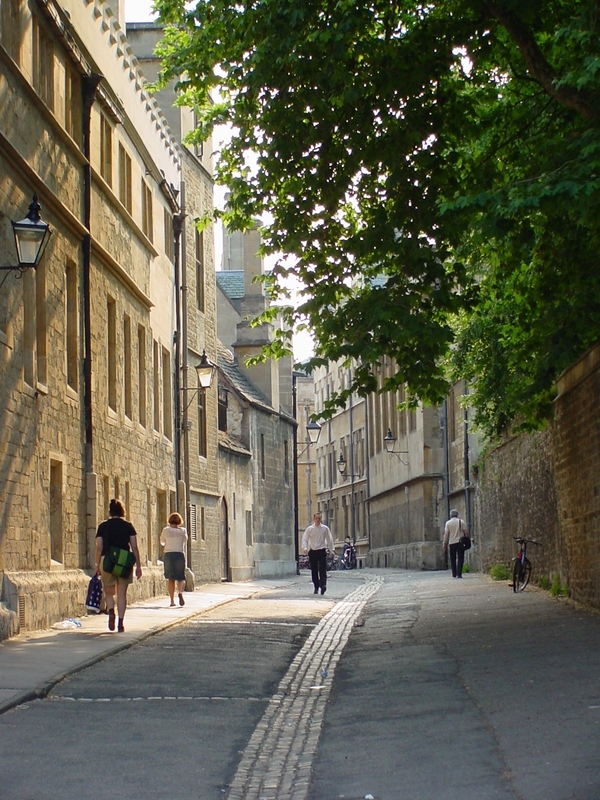 An intensive Ecclesiastical Latin Course is now available in Oxford, England. The Tutor, Penny Cookson, has experience of preparing seminarians (and others) for beginning their studies in Roman Universities. What better place to study than Oxford during an English summer! Information is available at www.stbedeshall.org. “None can sense more deeply than you artists, ingenious creators of beauty that you are, something of the pathos with which God at the dawn of creation looked upon the work of his hands. A glimmer of that feeling has shone so often in your eyes when–like the artists of every age–captivated by the hidden power of sounds and words, colours and shapes, you have admired the work of your inspiration, sensing in it some echo of the mystery of creation with which God, the sole creator of all things, has wished in some way to associate you” (John Paul II, Letter to Artists, 1). With this in mind, I think of the various ways the arts of engaged my sense of beauty, how good art has expressed my relationship with God and how impoverished (even oppressive) life would be without the work of artists. Honestly, I rarely think with any degree of seriousness on how religious posters have demonstrated the genius of human creativity much less how this medium has impacted the our sense of living in tension with the Divine. But I believe this is what we have here. 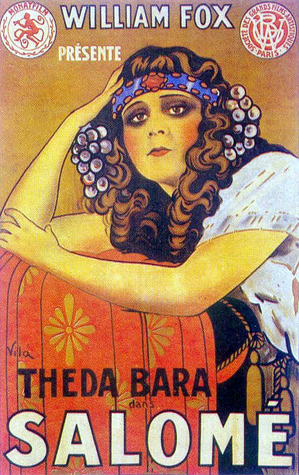 The exhibit, “Reel Religion: A Century of the Bible and Film” gives us a strong indication of this impact and what has transpired since the 19th century. The posters belong are a part of Dominican Father Michael Morris‘ (and look here) collection. Morris is a professor of art and religion at the Graduate Theological Union in Berkeley, California . Besides posters there are other memorabilia such as Charlton Heston’s tunic and cape from the 1959 award-winning Ben-Hur and correspondence from directors. The “Reel Religion” exhibit opened February 6th and will close on May 17th. A version of this exhibit was seen at St. Louis University’s MOCRA last year. The announcement came at the conclusion of the Sixth Annual Orthodoxy in America Lecture given this year by Fr. 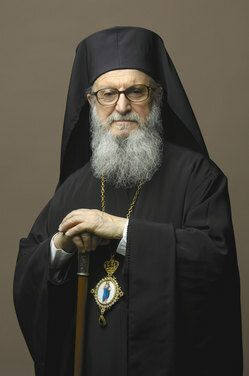 Stanley Harakas, ThD, who is the Archbishop Iakovos Professor of Orthodox Theology Emeritus at Holy Cross Greek Orthodox School of Theology. Fr. Harakas’ topic “The Future of Orthodox Christianity in America: A Normative Approach” captivated his diverse audience of academics, clergymen, students and laymen. He outlined the threats and pitfalls but also the opportunities of the social and cultural reality in America and suggested ways of what we need to do and ought to do, as Orthodox. A new independent report on college costs published by The Center for the Study of Catholic Higher Education–the research division of The Cardinal Newman Society–reveals that some of the most faithful Catholic colleges and universities in the United States also offer students significant cost savings. · Students at the recommended Catholic colleges graduate with fewer loans and less debt–on average, about $2,000 less than at private colleges and $1,400 less than other Catholic colleges. In order to help families learn more about the Newman Guide’s recommended faithful and affordable colleges, beginning today their campus profiles are available online for the first time at TheNewmanGuide.com. The recommended Newman Guide colleges are Ave Maria University, Aquinas College (Tenn.), Belmont Abbey College, Benedictine College, The Catholic University of America, Christendom College, The College of Saint Thomas More (Texas), DeSales University, Franciscan University of Steubenville, Holy Apostles College & Seminary, John Paul the Great Catholic University, Magdalen College, Mount St. Mary’s University, Our Lady Seat of Wisdom Academy, St. Gregory’s University, Southern Catholic College, Thomas Aquinas College, The Thomas More College of Liberal Arts (N.H.), University of Dallas, University of St. Thomas (Texas), and Wyoming Catholic College. Tonight’s evening news had an update on the A-Rod drug scandal. What I find amazing is that a man would admit to taking steroids, citing pressure, to enhance his performance to play a high profile sport and get paid $275 million (by all accounts a record). A-Rod must think everybody is looking the other way and stupid. His defense was that as 25 year old he made some stupid decisions. Fair enough, we all do things we regret. No one, except the Savior of mankind and the BVM can claim otherwise. Original Sin has deeply affected our lives. As a Catholic, I can testify to the beauty of the Catholic faith by the mercy experienced when you ask for the mercy of God (forgiveness!) through the sacrament of Confession, make amends with your brothers and sisters AND you change your life. I don’t know A-Rod’s faith life but something seems out of whack here in that he still has a job playing baseball and he’s still being looked upon as a hero. Not telling the truth is a serious offence. If the news caught A-Rod expressing his sorrow by saying “I am sorry” to the public, it wasn’t aired. I wonder if he said those 3 words. Personally, I think the Yankees should fire the man AND go to confession. But that’s me. 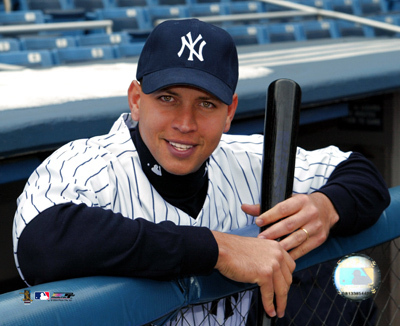 Moreover, a 9 year old child told a report that what A-Rod did “wasn’t wrong but he should not have used drugs.” Not wrong? WHAT???? I suppose the child’s moral formation is still in flux at the moment but this is crazy. I’d like to know what the parents teach this young man. What moral formation does this child get in school, in church, in the Boy Scouts?